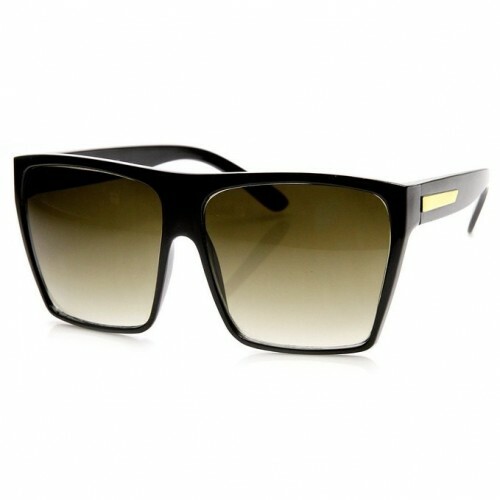 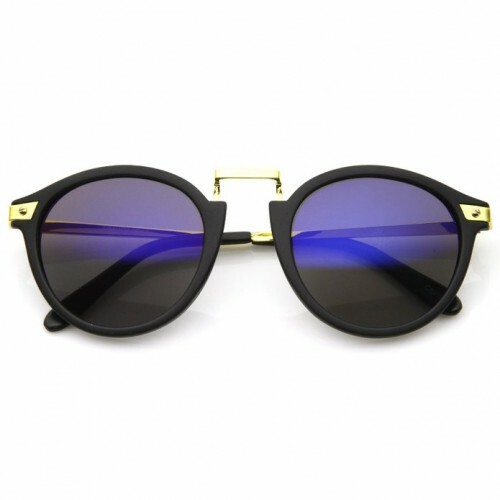 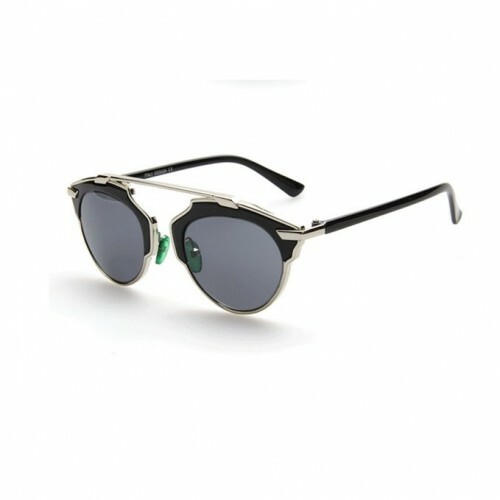 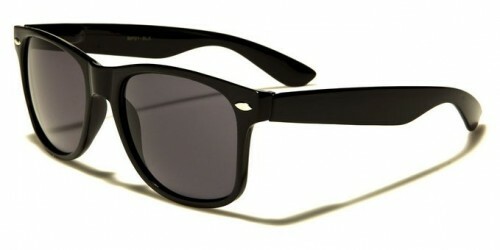 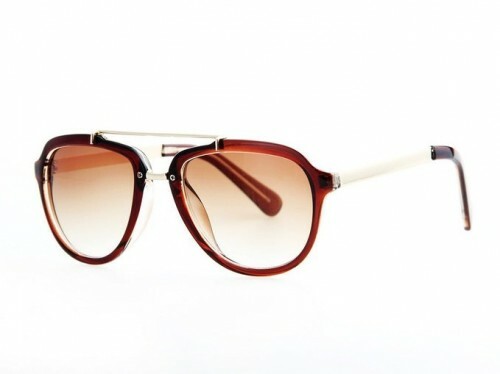 Retro sunglasses have come back within the latest trends and we must admit that they look very chic. 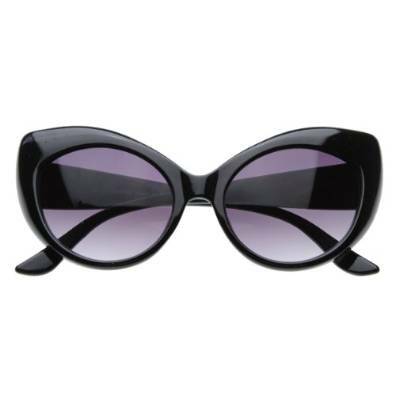 We have long been accustomed to choose our glasses primarily by face shape. 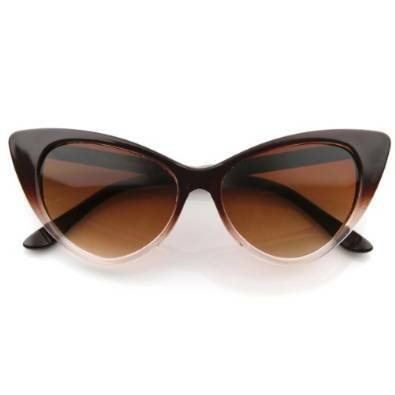 This remains true today for various models (cat-eye or Aviator), but in summer of 2015 trends come in our help with a solution hard to refuse. 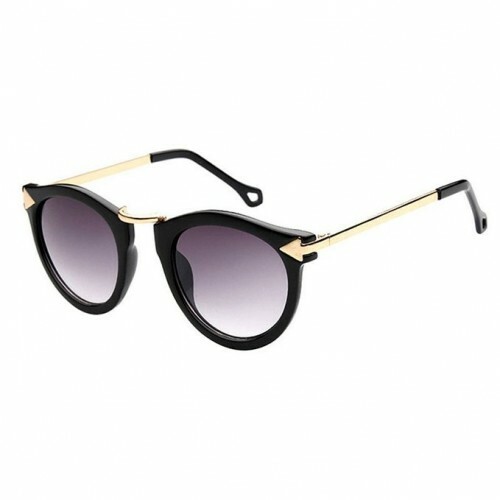 Vintage sunglasses are in vogue, inspired by retro-hippie fashions of the ’70s, now come in an oversized version that favor all typologies.